I love a good 30 minute meal! Who doesn't, really? 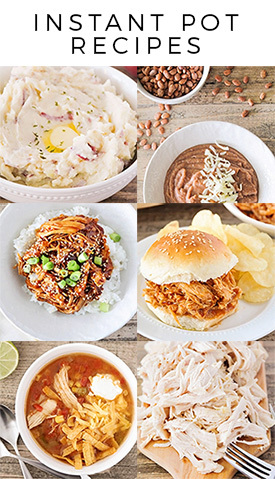 While I'm totally willing to spend a few hours working on a luscious and decadent dessert, when it comes to our dinners, thirty minutes or less is the norm. 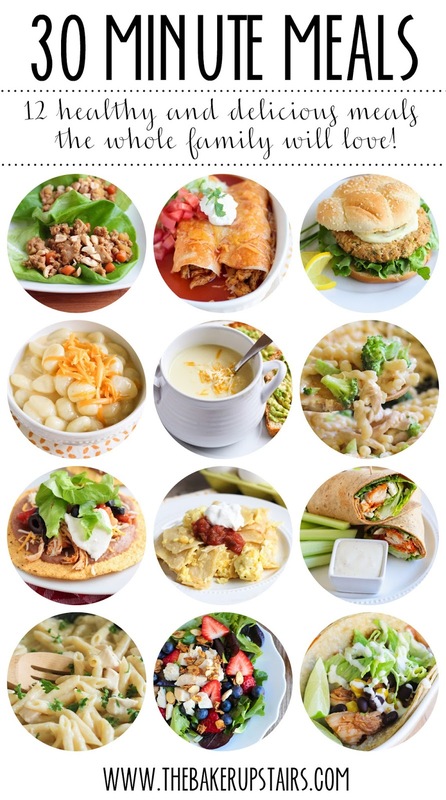 There are so many fantastic options that are ready in such a short time! 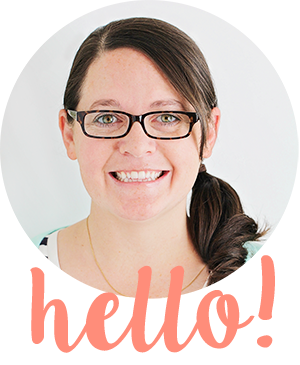 Here are some of my favorites from my blog. I hope you'll try them too! 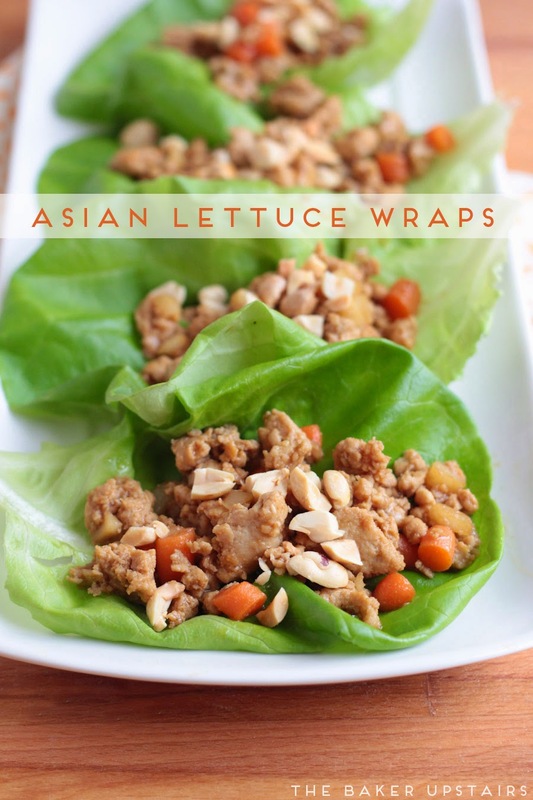 These wraps are so quick and easy to make, and packed with flavor! 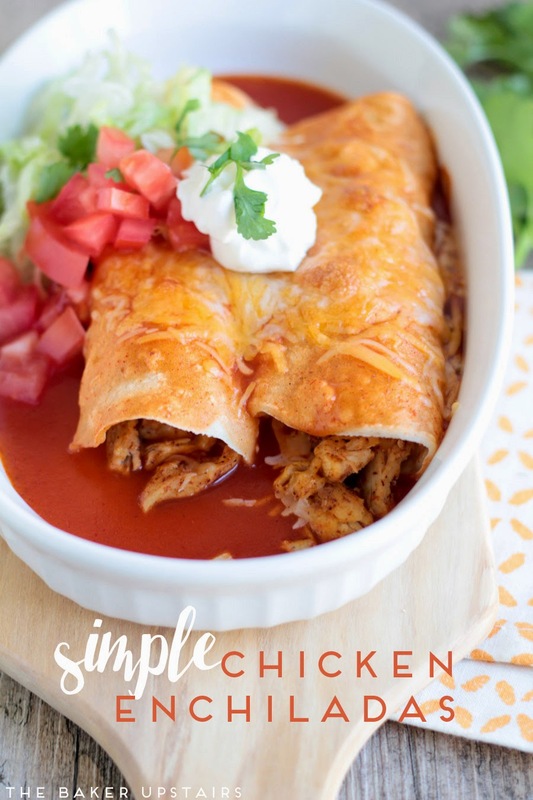 They are one of my favorite quick meals and the kids love assembling their own wraps. 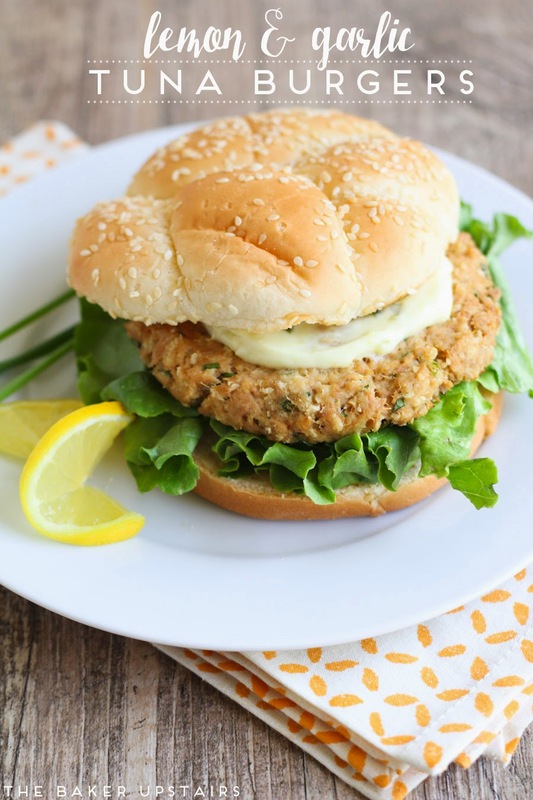 These tuna burgers are a fun twist on burger night, and they are delicious and healthy too! 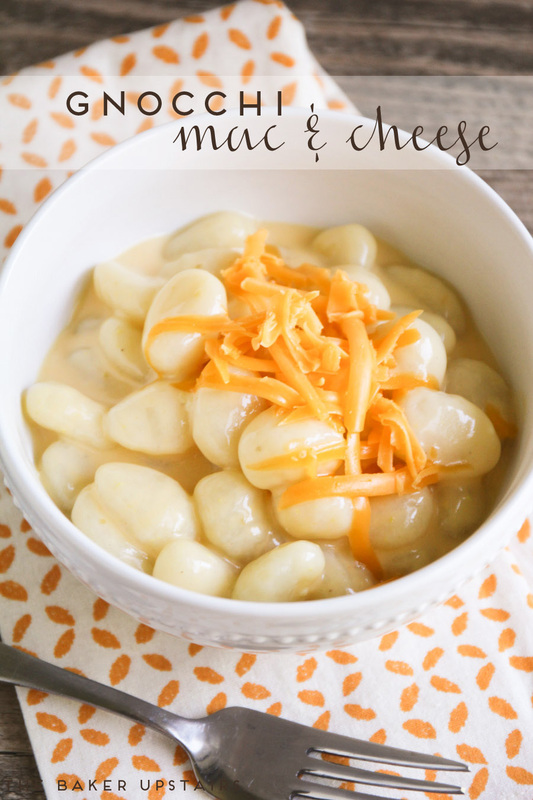 A fun twist on an old favorite, this gnocchi mac and cheese is smooth and creamy and delicious! It was a huge hit with the kiddos! 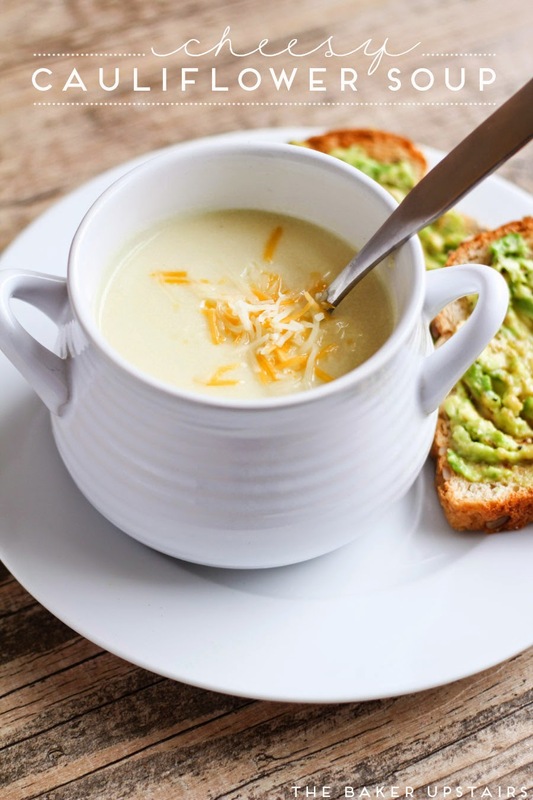 This soup is one of my very favorite meals, and I love that it's good for you too! 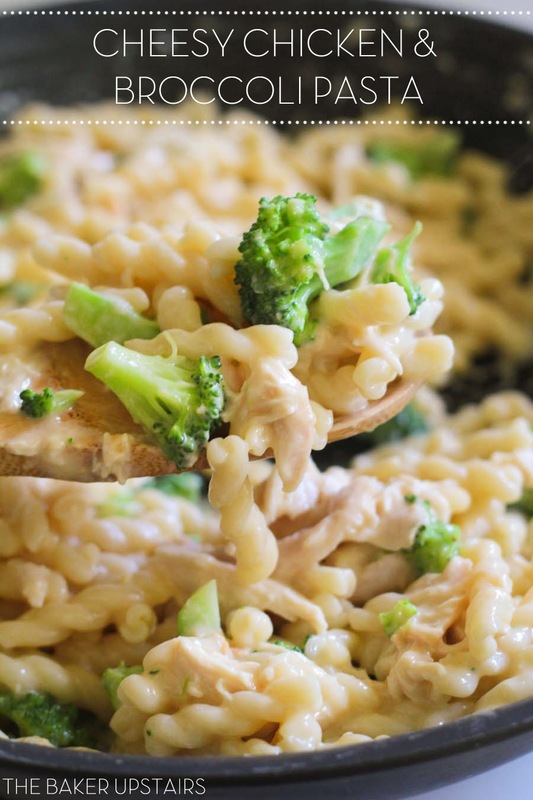 This meal is a great way to get the kiddos to eat some veggies. Who can say no to broccoli with cheese sauce? Yum! 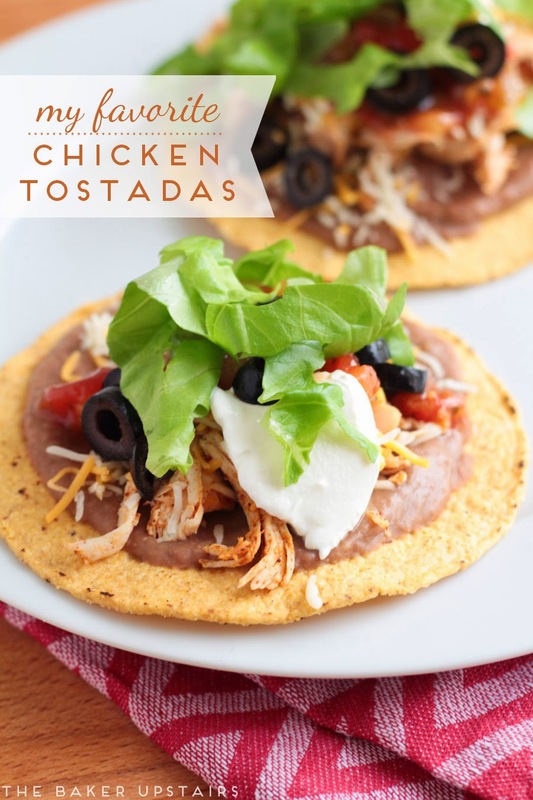 These tostadas are phenomenal when made with homemade refried beans (I keep some in the freezer just for making tostadas) but they're great with canned beans too! I've been eating this since I was tiny and it is one of my go-to comfort foods. 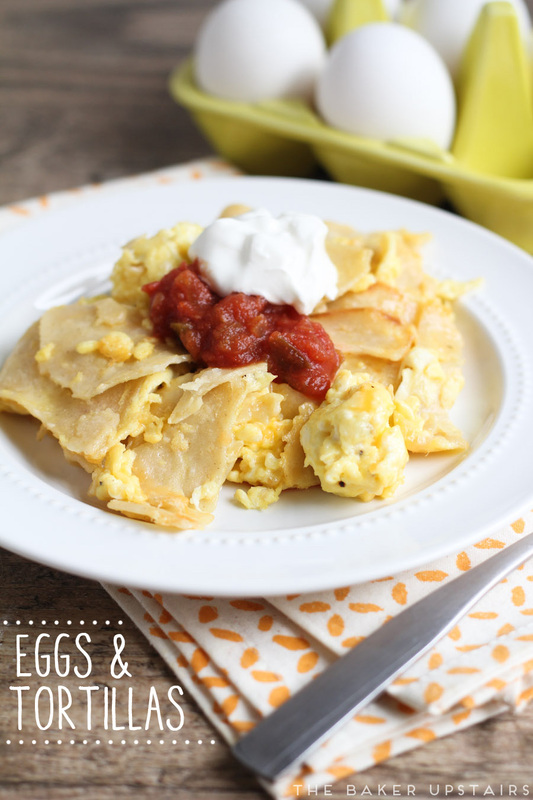 Simple, filling, and packed with protein! 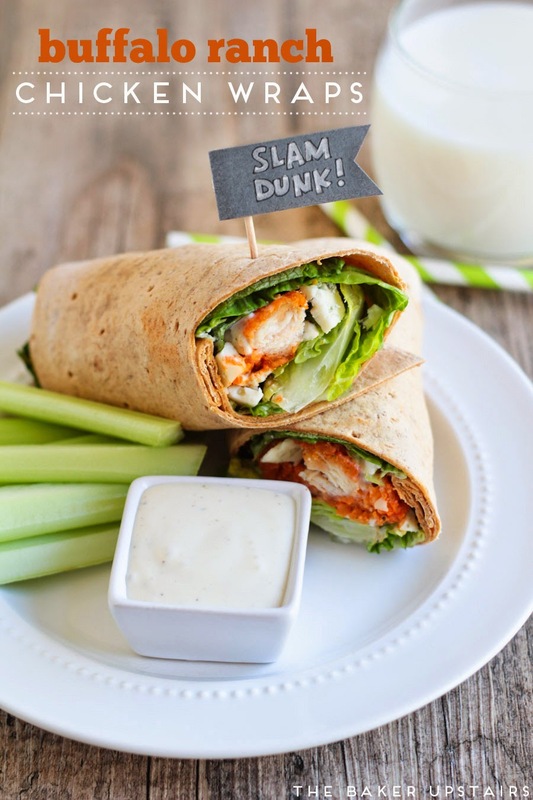 These wraps are some of my favorites, and I love the combination of buffalo sauce, gorgonzola, ranch, and crisp lettuce. Yum! 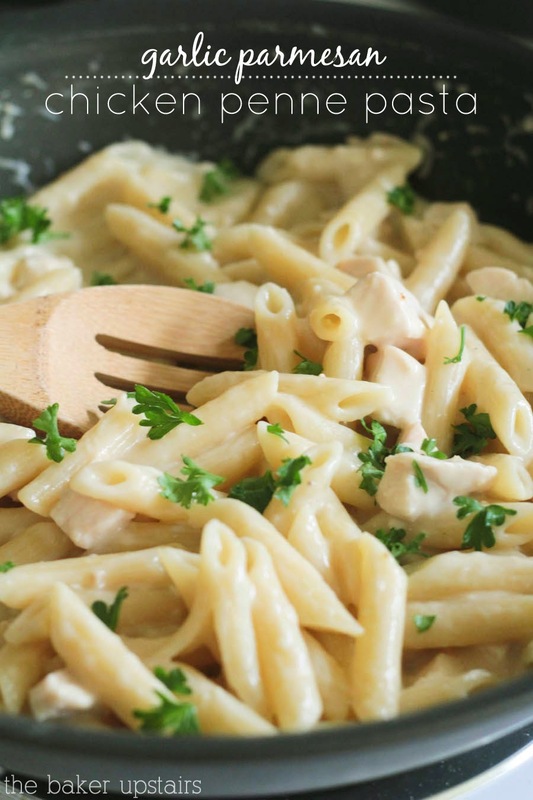 The sauce in this pasta dish is so delicious, I just want to eat it with a spoon! This is another one that is a favorite with my kiddos. 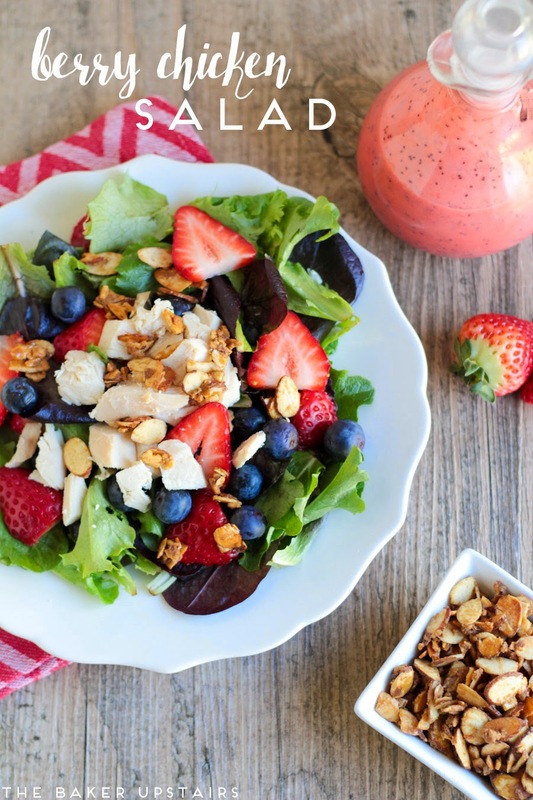 This fresh and delicious salad is full of juicy berries and chicken, and topped with the most delicious candied almonds. Love it! 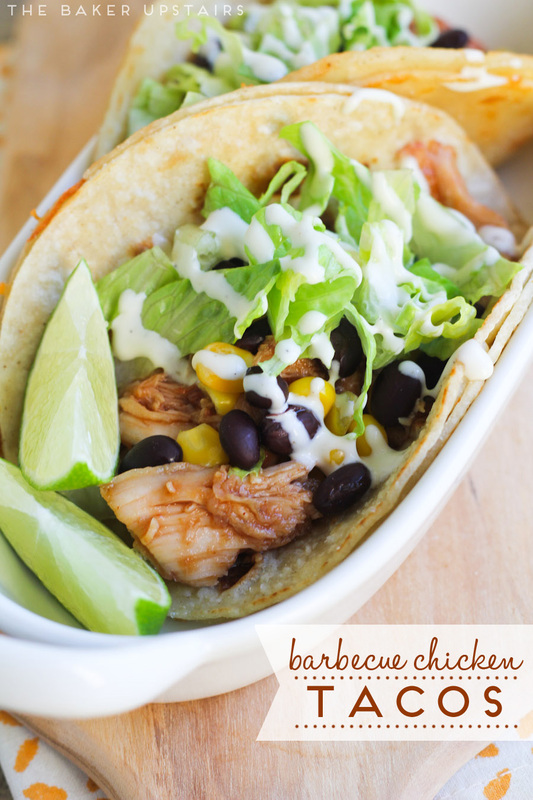 I love this fun twist on tacos, and the double layer quesadilla taco shells are amazing!